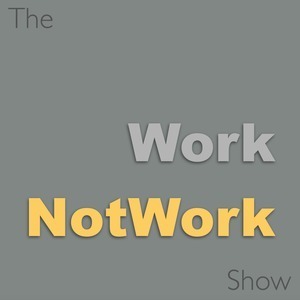 We found 1 episode of The WorkNotWork Show with the tag “entrepreneurship”. Even as he practiced law at a prestigious firm in Calgary, Alberta Don Tse knew that he didn’t have the control over his life for which he yearned. He also realized he was doing something which, for him, no longer had the lustre it once did. He then did something unthinkable and began the second act of his life: Don Tse walked away from the law so he could pursue his passion for beer which, at last count, he had tasted 20,812 different kinds. He can seemingly recite the characteristics of each of them from memory. But there’s so much more to Don’s story than his encyclopedic knowledge of beer and the stories he tells about it.